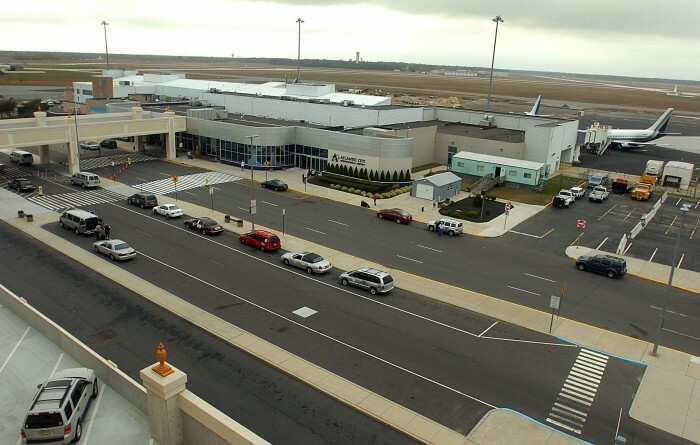 Book2park.com offers secure and affordable airport parking out of ACY Atlantic City Airport. We select our partners very carefully in order to provide you with a high quality airport parking experience. Reserve your parking now at any of our partner hotels or parking lots and save money getting the peace of mind you deserve! Our rates start at $4.99 per day and up. Compare that to $9.00 per day at ACY Atlantic City Airport Parking long term economy parking lots. Our rates include complimentary shuttle service to and from ACY Atlantic City Airport. Book with us and get the best deal you can get on airport parking! 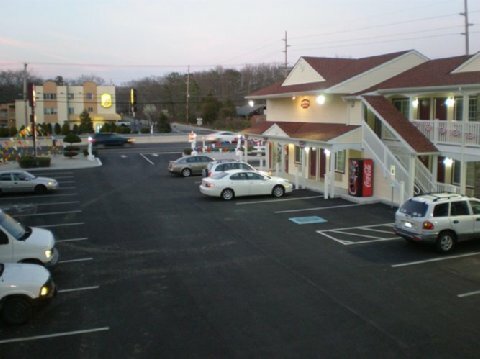 Resting 5 miles from the Atlantic City International Airport (ACY), this hotel is only minutes away from Atlantic City`s world famous Boardwalk, Casinos and Shopping. Come experience the unforgettable sights and sounds of Atlantic City today!